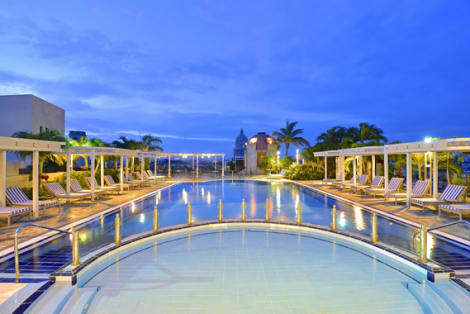 The elegant 5-star IBEROSTAR Parque Central Hotel is located in central Havana, Cuba. 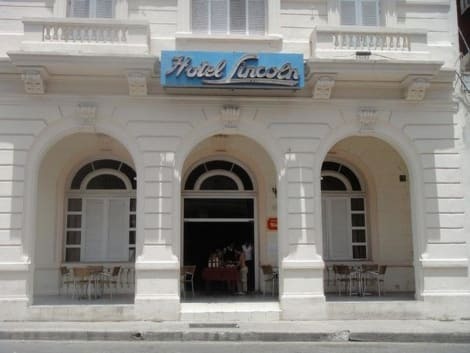 Known for its Spanish colonial-style architecture, which pulls in the rich culture of the streets, our top hotel is regarded as the best hotel in Havana. The IBEROSTAR Parque Central Hotel is an excellent starting point for tourists wanting to dive into Cuba's history and explore the most authentic streets and corners in Havana. Every comfort and luxury that you could hope for in a hotel is offered at the IBEROSTAR Parque Central. All rooms are fully furnished and provide a wide array of facilities. Accommodation choices range from our Double Rooms to the majestic Presidential Suite. 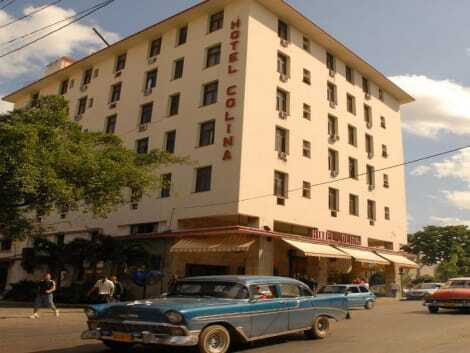 Hotel San Alejandro. With more than 50 years, has a rich history along with personalized service and hospitality, making clients feel at home. The friendliness of the service begins at reception, where the staff welcomes clients with courtesy and professionalism. Calle 19 Esq. 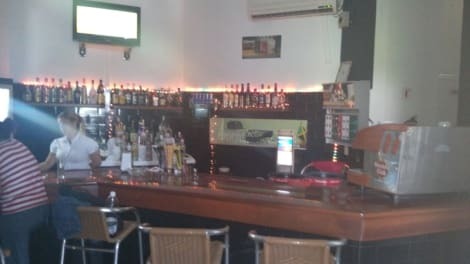 A M. Vedado, Calle 25,.
lastminute.com has a fantastic range of hotels in Havana, with everything from cheap hotels to luxurious five star accommodation available. We like to live up to our last minute name so remember you can book any one of our excellent Havana hotels up until midnight and stay the same night.